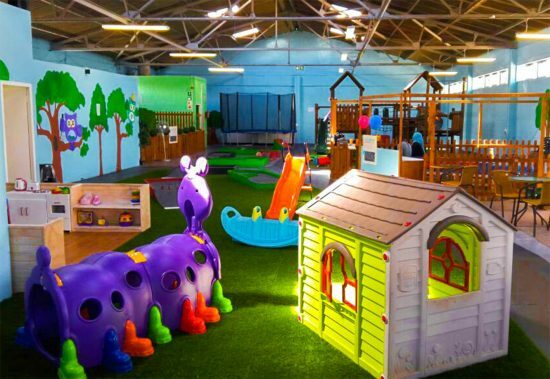 The number of choices for kids’ play centres has increased dramatically in recent years. 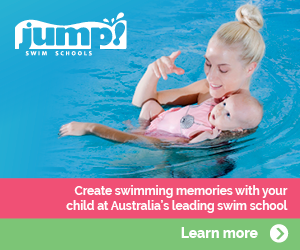 Of course, parents would want the best and safest facilities for their children. With so many to choose from, what can help parents to decide better? 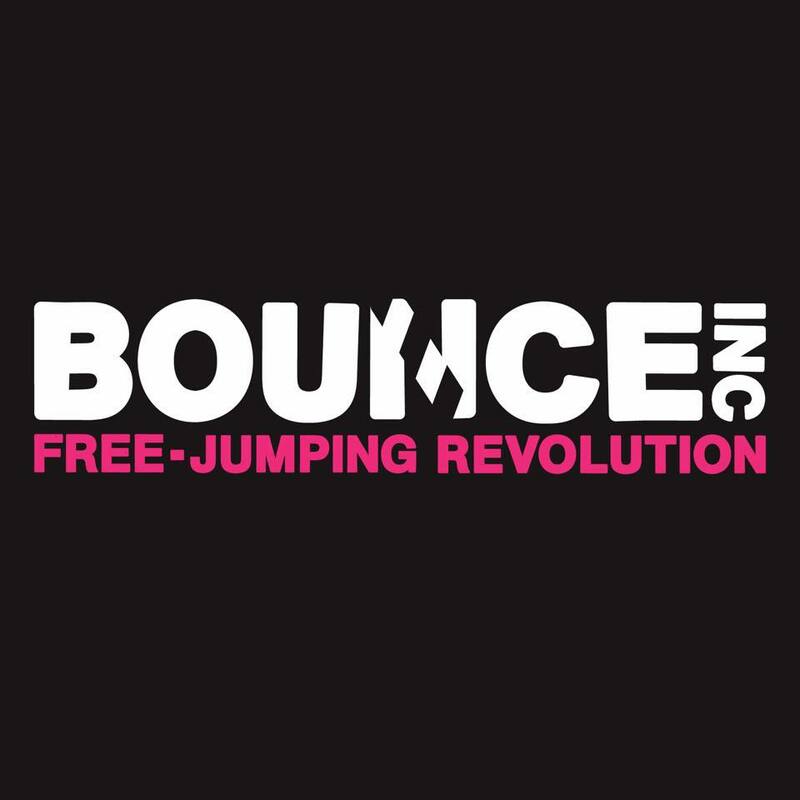 Today’s play centres are marketed and designed to be very fun and safe for kids to play around. Parents can then spend their time for themselves or for work knowing that their kids are in good hands. But what if there are families who can spend more quality time together (such as for birthday parties or for the weekend) away from the hustle and bustle of life? 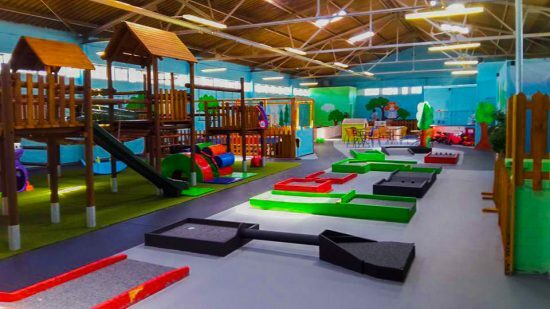 KidsShack is the ideal choice for kids and their parents to enjoy quality time together through play, learning activities and socials with other families. 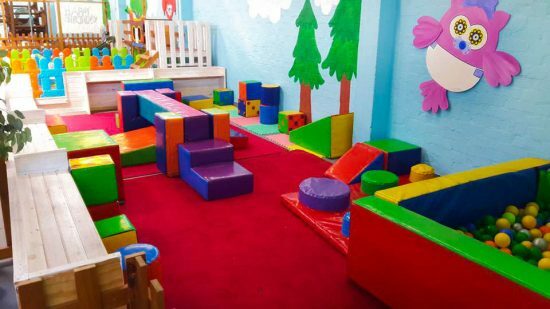 Created as an indoor kids play centre with a cafe, the owners are parents themselves with years of experience in the hospitality and kid’s entertainment industries. 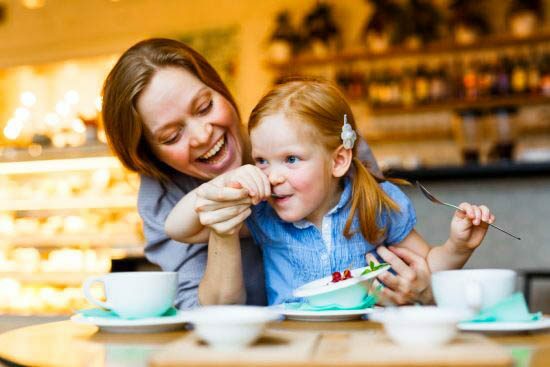 Parents can enjoy meals with their kids or have a cup of coffee with other adults in the restaurant. 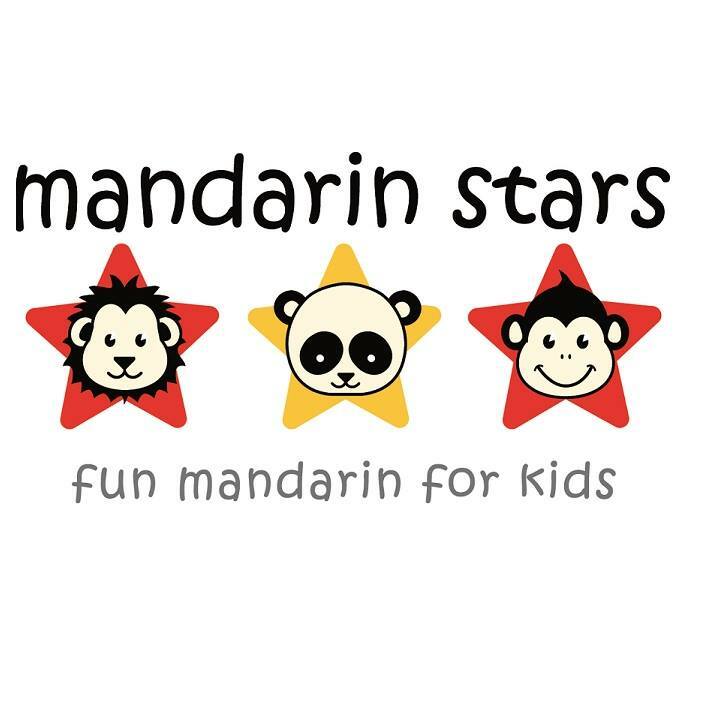 The ambiance and menu have been specifically designed with active kids in mind while being appealing for many different tastes. Come for dinner on Friday and Saturday nights so that your kids can play for free! 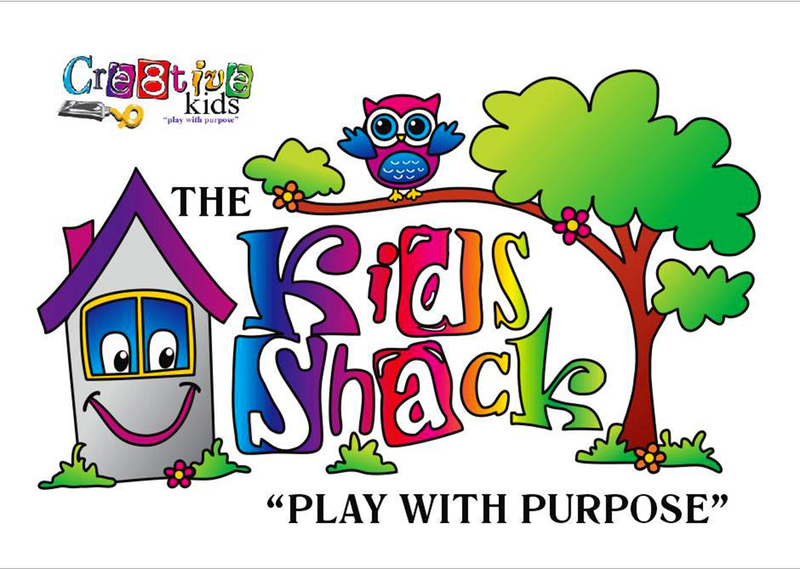 Spend quality time with your kids through play or a great meal at KidsShack! 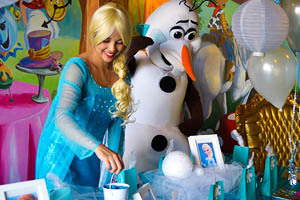 To book your next kids party or event, call (02) 8060 6296. 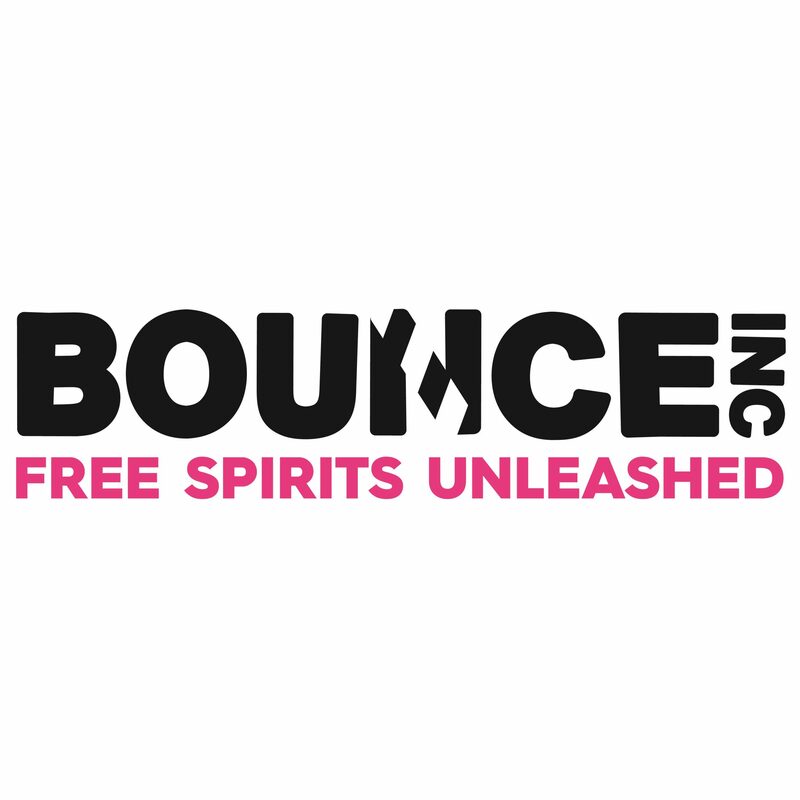 For more information about their party packages and restaurant menu, visit their website.